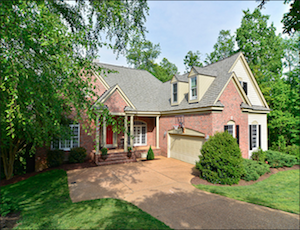 Search ALL Listed Greater Chattanooga Area Homes for Sale Right Here! 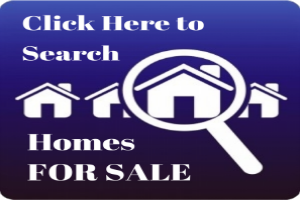 As your Chattanooga Real Estate Consultant and a Principal Real Estate Broker, I'm confident you will find this site extremely helpful and informative. 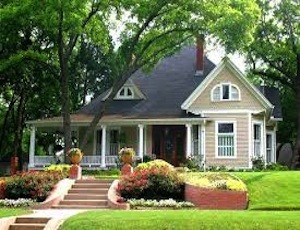 Be assured that we will be here when you need us to assist you in your goal of buying or selling a home. The Chattanooga Home Team's and my professional "can do / will do" attitude combined with experience and expertise will result in either quickly finding you the "perfect" home to buy and negotiating the best price for you OR, cause your house to sell quickly for the best price possible. Put a powerful negotiator in your corner who will keep the deal together through closing. In fact, the only Master Certified Negotiations Expert (MCNE) in the Chattanooga Area! There will be NO Buyer Realtor fees paid what-so-ever! 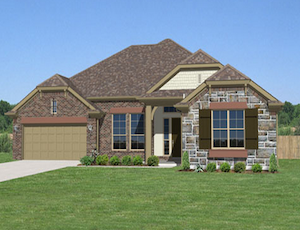 We will have the Seller's REALTOR split their fees with us. The Chattanooga Home Team has a $150 administrative fee charged at closing (excluding VA loans). 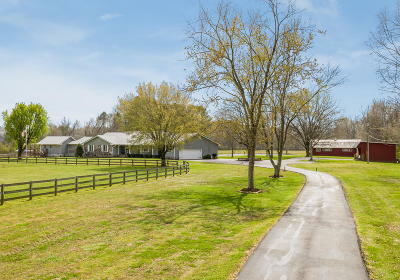 Feel free to explore this site of Hamilton County Tennessee communities including Chattanooga, East Brainerd, Brainerd, North Chattanooga, Ooltewah, Harrison, Lookout Mountain, St. Elmo, Signal Mountain, East Ridge, Red Bank, Hixson, Soddy Daisy, and Sale Creek. Also, don't forget that Chattanooga, TN is right on the Georgia border which gives you the option of living in Ringgold (Catoosa County), Ft. Oglethorpe (Catoosa & Walker Counties), and Rossville (Walker County), GA. This website is a comprehensive online tool with direct access to the latest homes and properties for sale in Chattanooga and NW Georgia. 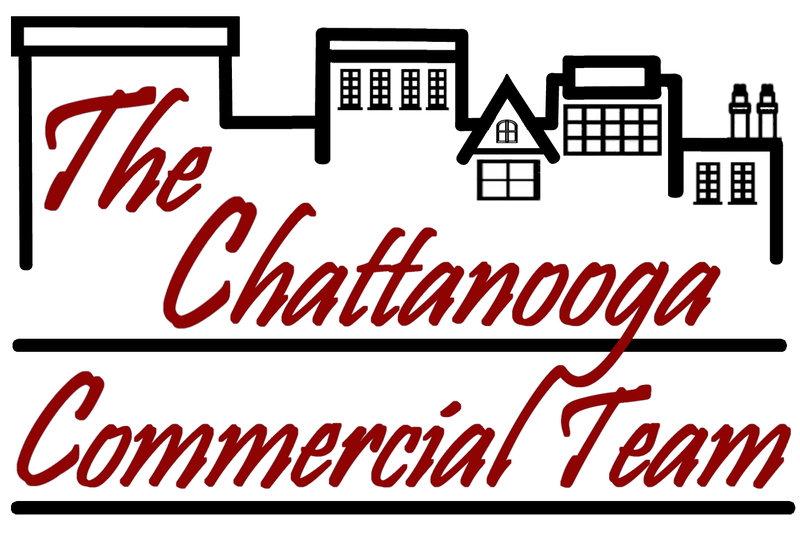 It features extensive community information, consumer links, school information, free reports, answers to commonly asked real estate questions, and more, you'll find everything about Chattanooga homes and real estate within one source. Area maps are located HERE. Also, don't forget to check out all of the Community Links to learn everything about Chattanooga, Tennessee and NW Georgia. If you currently own real estate and are thinking of placing it on the real estate market, this site contains information about preparing your home for sale, selecting the right real estate consultant, pricing your home competatively, marketing it effectively, and receiving timely market snapshots and evaluations. 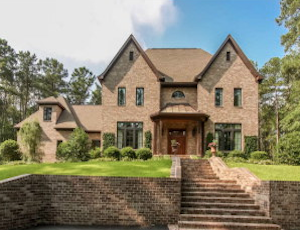 Choose this link to get a Market Snapshot of actual real estate activity in the Chattanooga, TN / NW GA area that you wish. A valid e-mail address required because the data will be compiled and e-mailed to you.